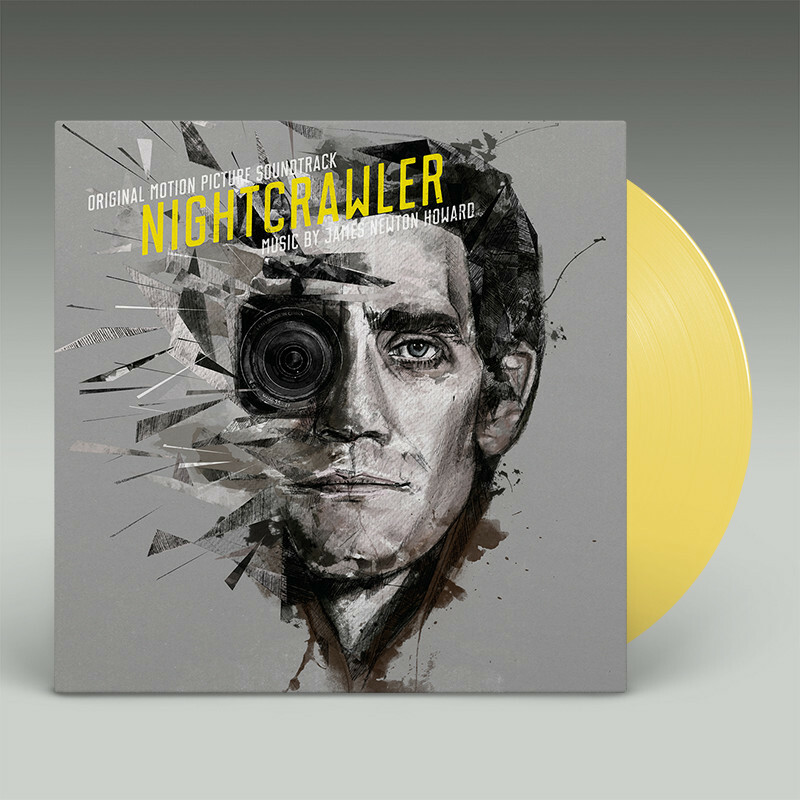 Pressed on STREETLAMP YELLOW colored wax and features exclusive artwork from illustrator/artist Ben Holmes, approved by Jake Gyllenhaal himself. 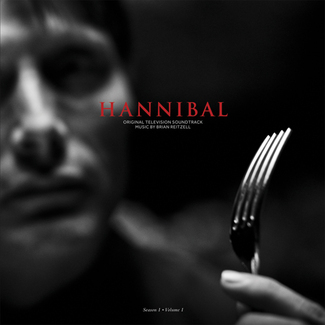 Housed in a 425g heavy weight jacket. 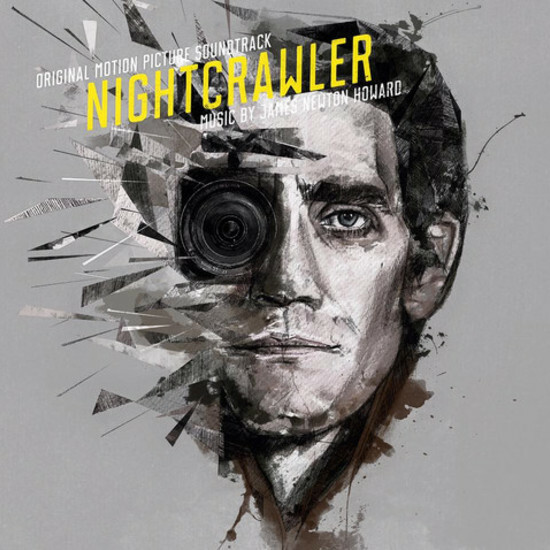 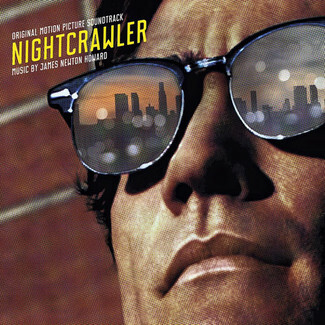 The Oscar nominated soundtrack by James Newton Howard to Nightcrawler (2014), starring Jake Gyllenhaal. 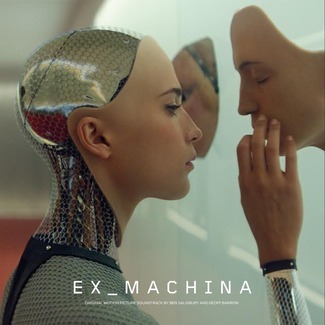 The film was a huge box office success taking over $50 million in profit and becoming a cult classic!